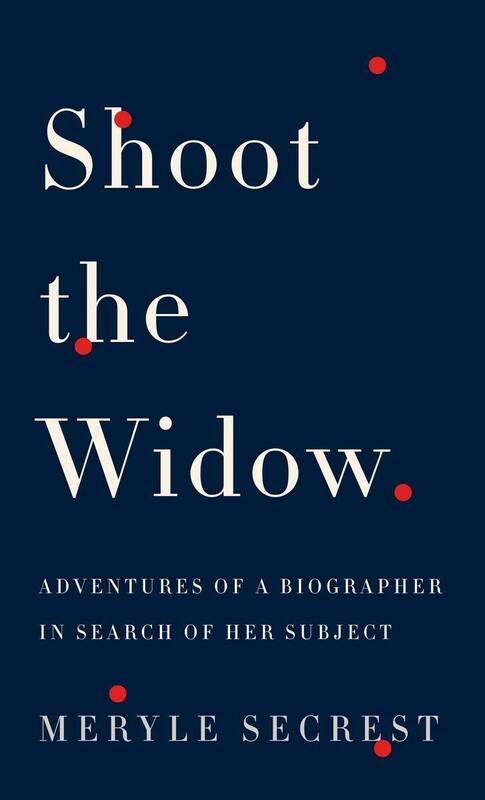 In her new book, Meryle Secrest, acclaimed biographer (“Knowing, sympathetic and entertainingly droll”—The New York Times), writes about her comic triumphs and misadventures as a biographer in search of her nine celebrated subjects, about how the hunt for a “life” is like working one’s way through a maze, full of fall starts, dead ends, and occasional clear passages leading to the next part of the puzzle. She writes about her first book, a life of Romaine Brooks, and how she was led to Nice and given invaluable letters by her subject’s heir that were slid across the table, one at a time; how she was led to the villa of Brooks’ lover, Gabriele d’Annunzio (poet, playwright, and aviator), a fantastic mausoleum left untouched since the moment of his death seventy years before; to a small English village, where she uncovered a lost Romaine Brooks painting; and finally, to 20, rue Jacob, Paris, where Romaine’s lover, Natalie Barney, had fifty years before entertained Cocteau, Gide, Proust, Colette, and others. 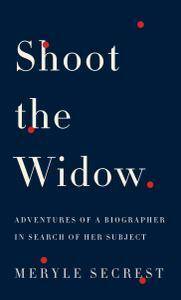 Secrest describes how her next book—a life of Berenson—prompted Francis Steegmuller, fellow biographer, to comment that he wouldn’t touch the subject with a ten-foot pole. For her life of British art historian Kenneth Clark, Secrest was given permission to write the book by her subject, who surreptitiously financed it in the hopes of controlling its contents; we see how Clark’s plan was foiled by a jealous mistress and a stash of love letters that helped Secrest navigate Clark’s obstacle course. Among the other biographical (mis)adventures, Secrest reveals: how she tracked Salvador Dalí to a hospital room, found him recovering from serious burns sustained in a mysterious fire, and learned that he was knee-deep in a scandal involving fake drawings and prints and surrounded by dangerous characters out of Murder, Inc. . . . and how she went in search of a subject’s grave (Frank Lloyd Wright’s) only to find that his body had been dug up to satisfy the whim of his last wife. A fascinating account of a life spent in sometimes arduous, sometimes comical, always exciting pursuit of the truth about other lives.